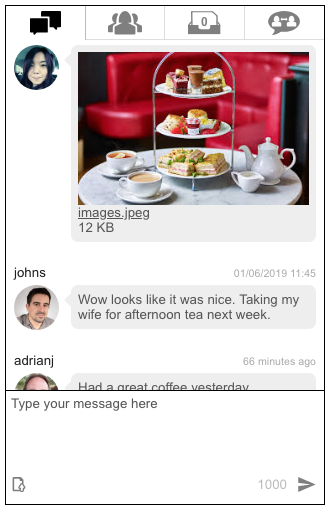 We have finally released the Messaging & Profile plugin V2.0 (previously called Blab Messaging). This version has been totally redeveloped but we have tried to keep it backward compatible. However to use any new features you should use the built in snippet generator to create the message box and user list snippets required to add to your pages. The plugin has a full manual and explanatory videos to help. You can download the manual from the plugin page. Sitelok 5.7 contains a number of new features, tweaks and bug fixes. Added a new option to the dashboard allowing you to login as any user without knowing the users password. 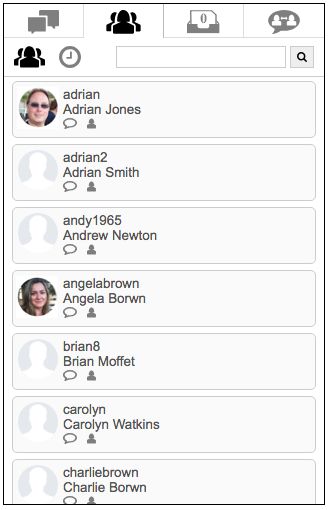 The dashboard now warns when selecting, deselecting or clearing selected users when there are already users selected. The update profile form designer now has option to add users to usergroups or remove users from usergroups using hidden fields. Multiple usergroups can be assigned to the search engine access feature. The snippet generator now has an option to create a link to a users login start page. Fixed issue causing drop down select menus in forms to appear squashed when using some Rapidweaver themes. Fixed issue when using MariaDB with PHP7.2 on some servers. Form designer checkboxes now have a default value of Yes instead of having no value. Some users forgot to set a value so the checkbox didn't work as expected. Visit the Sitelok version history page for a full list of new features. 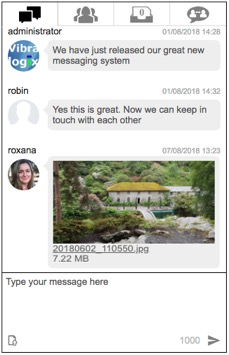 The V2.0 beta Messaging & Profile Plugin plugin now has an option to send files publicly and privately. Previews of images can also be shown. A file can be sent either by dragging and dropping it on to the message area or by clicking the upload icon and selecting the file. Existing Blab plugin users can download this version from your account. We hope to have the final release version soon. To enable this new feature in Sitelok and to allow RapidSearch Live access to secured pages follow these steps. 2) In Sitelok go to Tools - Configuration - General settings and Allow search engine access and select the usergroup to be used. If you need any help with these settings please let us know.